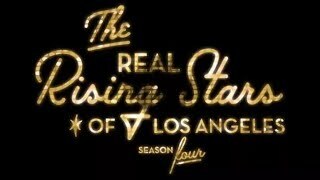 Get excited for episode 3 of We are the Real Rising Stars of LA, Season 4. 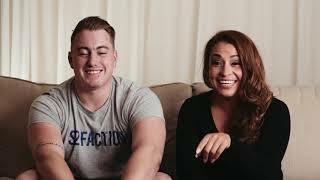 These are the real rising stars at Cydcor. In this episode the Rising Stars get a lesson in advanced mixology.